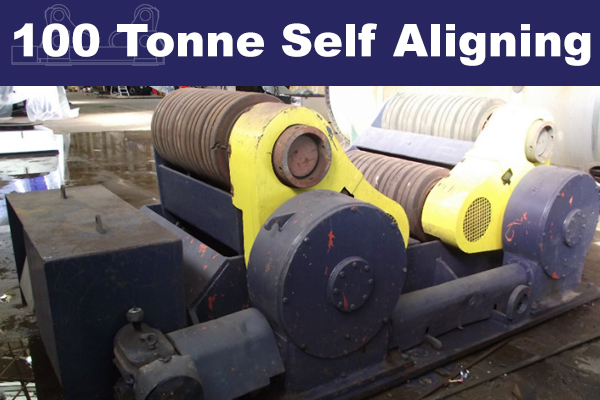 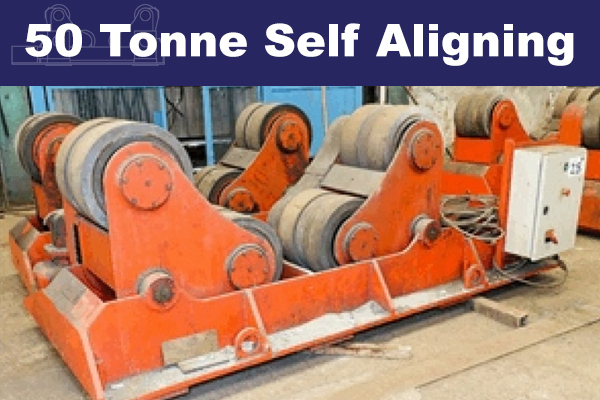 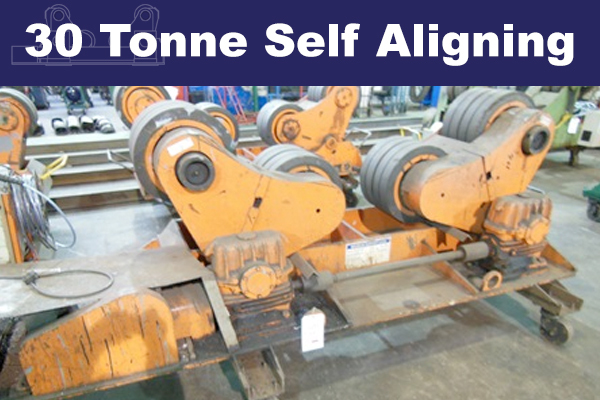 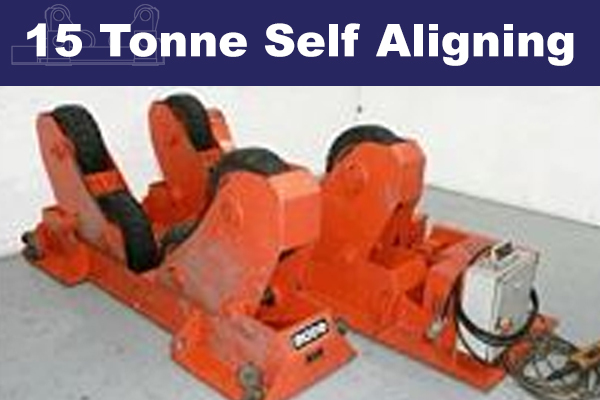 MG Welding Plant have a large stock of used Self Aligning Rotators in all capacities. 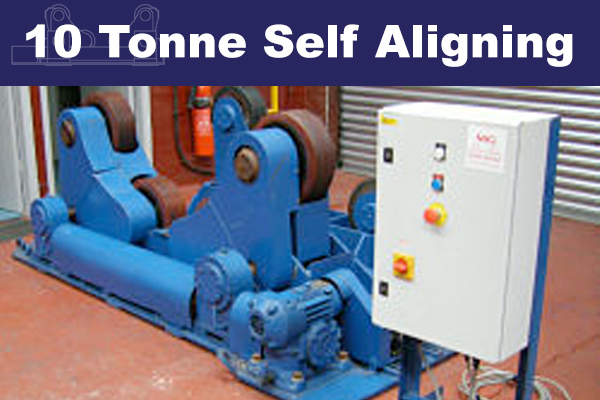 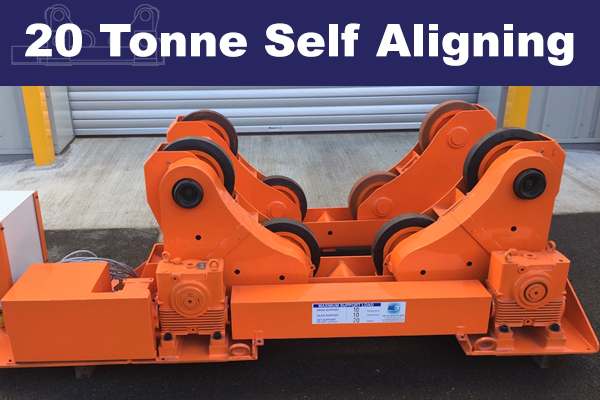 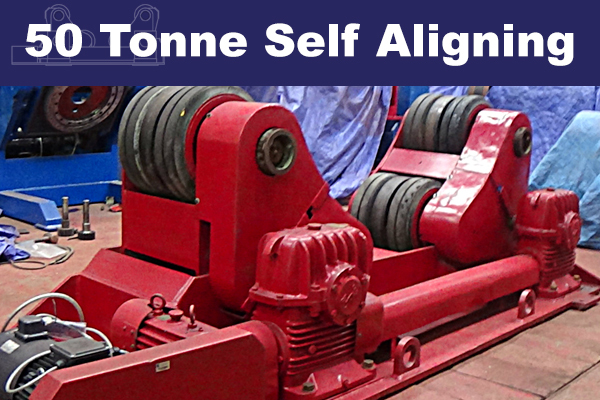 This particular design allows the rotators to align automatically to different vessel diameters. 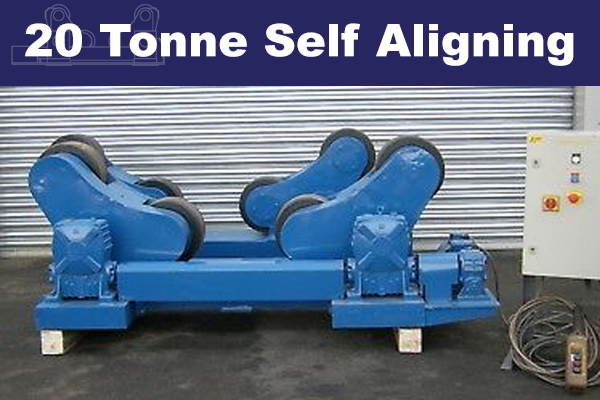 Sizes from 5 Ton to 100 Ton readily are readily available. 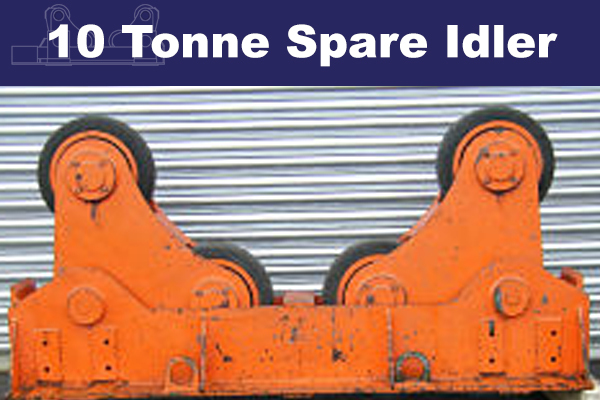 Sizes up to 500 Ton on request. 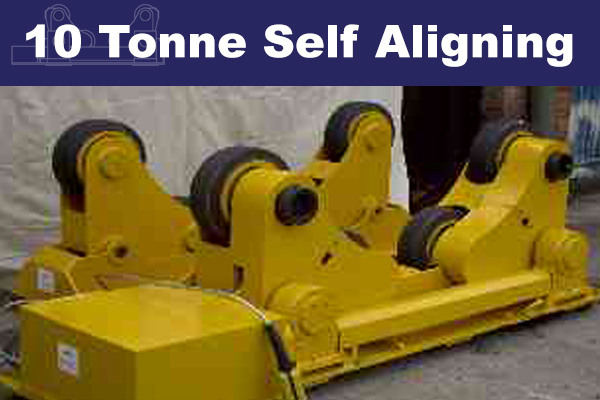 Please enquire if you do not see something that matches your needs.